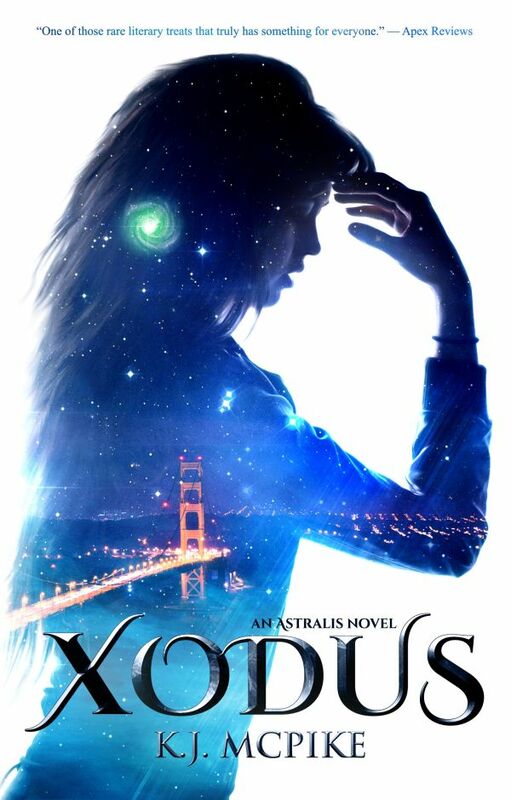 Xodus is KJ McPike’s debut novel that falls into YA Sci-Fi Fantasy genre. The book is an engaging piece that revolves around a sixteen-year-old protagonist, Xitlali, who happens to discover her ability of astral projecting. Xitlali is already upset with her mother’s sudden disappearance and the discovery of outside body experience further adds fuel to her emotional disturbance. Even though she tries to convince her dad of her ‘special ability’, she becomes exasperated when he dismisses it to nothing but a state of restless mind.